I’m not one to brag…about myself. But, I’m more than happy to brag about my great state. 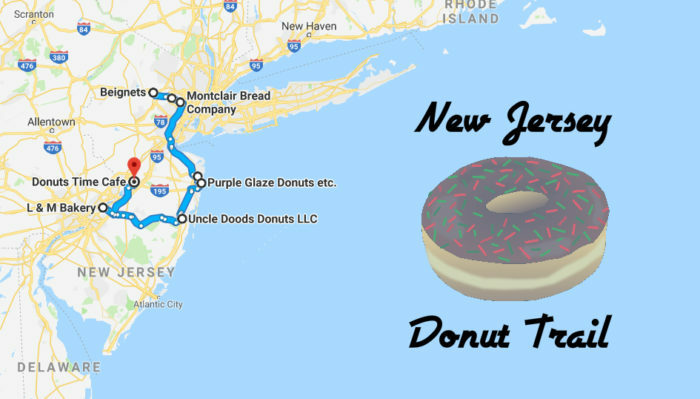 Today, I’ll be bragging about our donuts – New Jersey has the best in the U.S.. I’m quite sure that this is an undeniable fact but if you need proof, I’m backing it up with this delicious road trip. 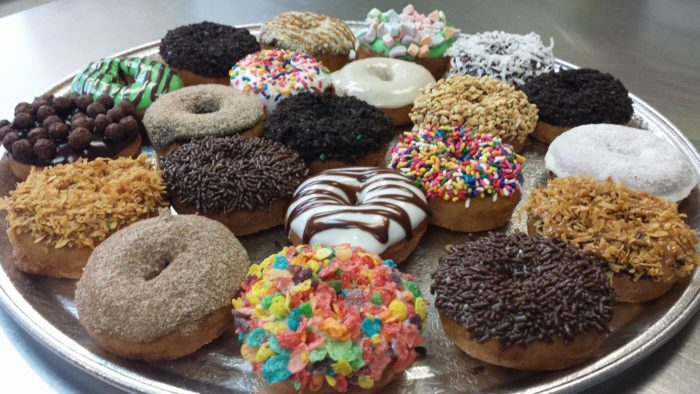 Visit some of the best donuts spots in the Garden State and decide for yourself. 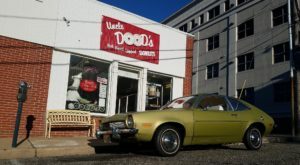 Since we want this to be a manageable drive, we’ve focused on more centrally located spots (both north and south), for our delectable donut trail. 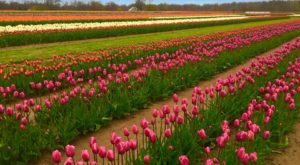 At the end of this article, we highlight other favorites around New Jersey. Four hours of driving, for donuts you'll love forever. Beignets serves up warm, fresh donuts, delicious hot and iced coffee, and, of course, beignets. Logan's Oreo Explosion is the perfect donut for chocolate lovers! Not into chocolate? No worries! 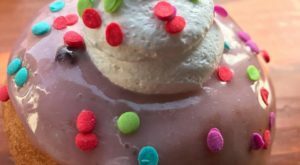 You can design your own donut, mixing and matching their glazes and toppings. I'm thinking...a chocolate donut with a caramel glaze, topped with peanut butter chips. What would you make? My mother recently asked me if I'd heard of Glaze Donuts, because they served up some of the best she ever had. The answer was yes! Of course I'm familiar with this heavenly dessert destination. 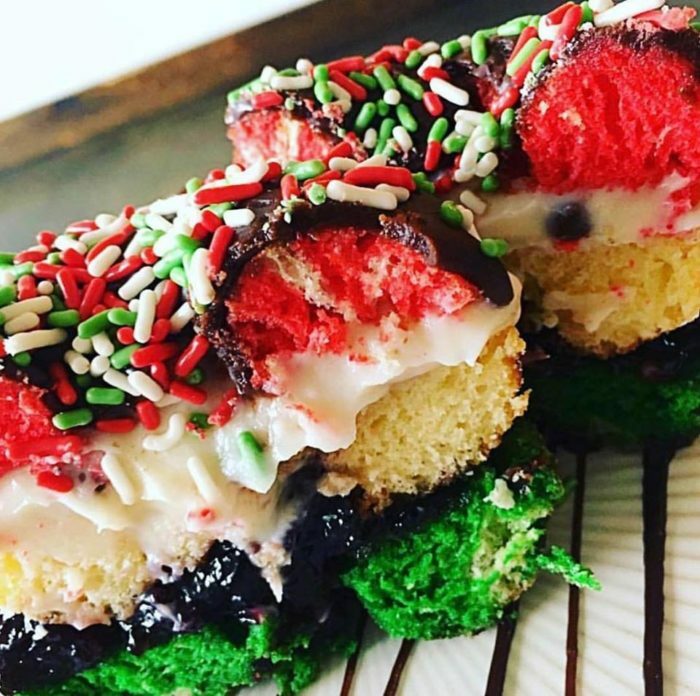 They've got full size and mini donuts, donut cakes, and even donut ice cream sandwiches (in their West Caldwell location). 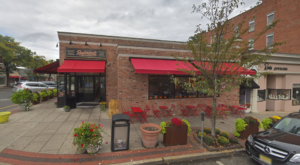 There are dozens and dozens of flavors (call for availability) including strawberry shortcake, cannoli, and almond joy. 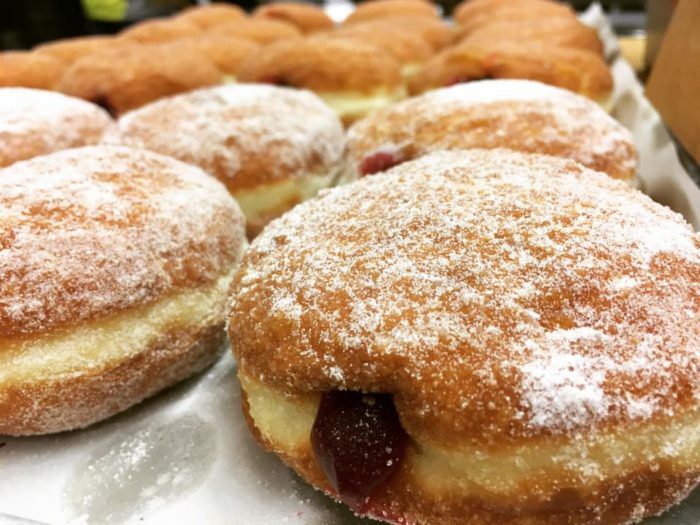 Montclair Bread Company bills itself as a bread bakery with a donut addiction. When it comes to flavors, they focus on quality over quantity. You'll find all the classics and a few premium picks like tres leches. If you're not into donuts but love the look, try their duffins - muffins shaped like donuts. This spot may be best known for their triple layer donuts (call for availability) but their standard-size donuts are just as delicious. 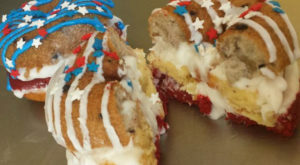 We're kind of obsessed with their "All American" donut, filled with peanut butter and black raspberry preserves. Vegan and gluten-free options are also available! 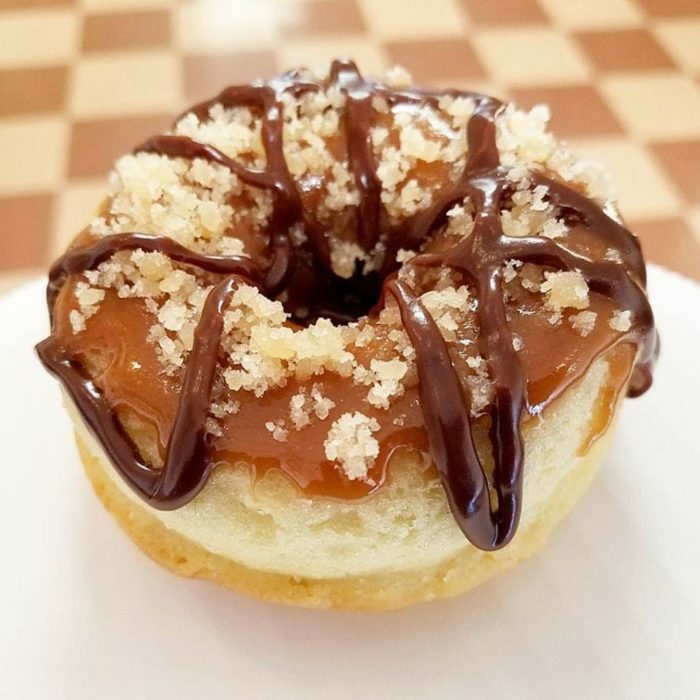 We're absolutely enamored with the creative donut flavors offered at Purple Glaze. Check out Ring of Fire (Vanilla Icing, Local Hot Pepper Jelly Filling by Holly Jolly Jams), Mango Tango (Vanilla Icing, Toasted Coconut, Mango Filling), and Salty Dog (Caramel Drizzle, Dulce de Leche Filling, Sea Salt Sprinkle), for starters. Your favorite new flavor is just waiting here for you to try! 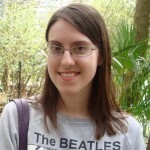 They also come up with fun weekly specials and over-the-top options. Vegan? They've got plenty of choices for you, too. The menu here changes every month, so you can always expect something fun and new. December flavors include Ginger (cinnamon sugar and ginger creme filling) and Nog (cream cheese egg nog icing and nutmeg sugar). Donuts are iced and topped to order and guaranteed fresh! 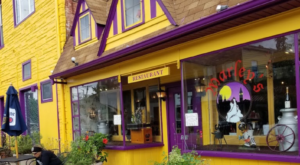 This is a classic bakery that serves up some seriously delicious donuts in addition to their cakes, cookies, pies, and pastries. 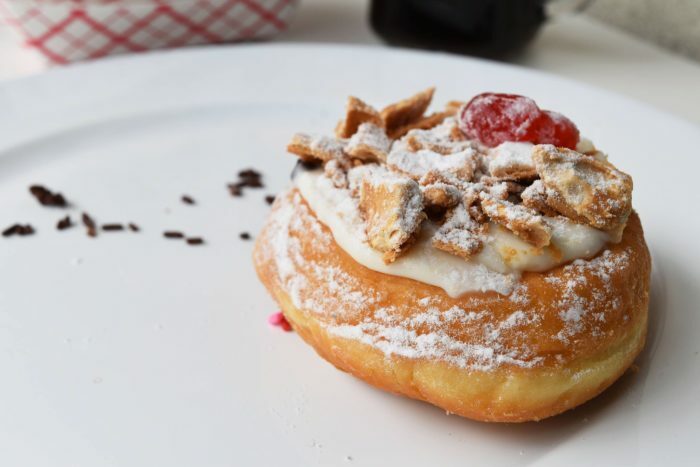 Reviewers rave about this spot, and seem more than happy to drive an hour or more for these mouthwatering donuts - the cream donuts are a favorite. I'm not sure which is better, the taste or the price! I'll have to go with taste, but they sure are a bargain. Choose from enchanting flavors including tiramisu, strawberry cheesecake, and s'mores. 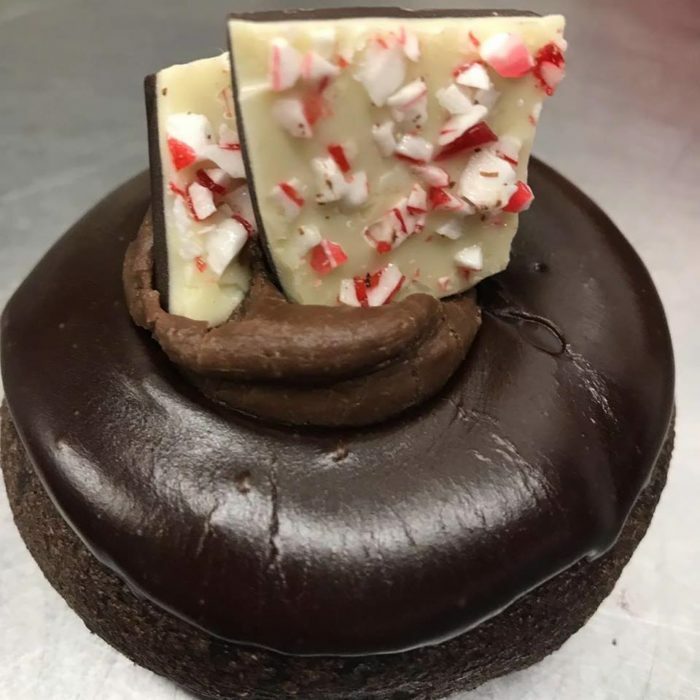 They also offer donuts decorated just for the holidays, and custom designs (like unicorn donuts!) that can be ordered in advance. Did I mention the donut cakes? They're massive! Sound yummy? You can view an interactive, customizable map by clicking here. 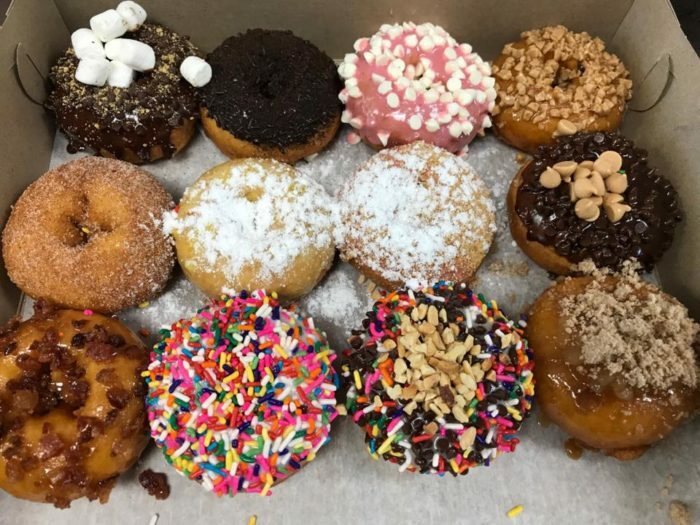 As promised, here are more of the best donut shops in New Jersey (excluding chains): Four Seasons Donuts (275 N Broadway, Pennsville), McMillans Bakery (15 Haddon Ave., Westmont), Jack’s Donuts (503 N White Horse Pike, Laurel Springs), Top That! 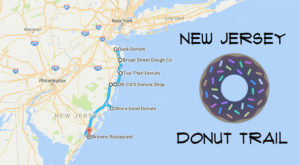 Donuts (210 Ocean Ave., Point Pleasant Beach), Shore Good Donuts (1211 Long Beach Blvd., Ship Bottom), and Plainfield Donut Shop (131 Watchung Ave., Plainfield). 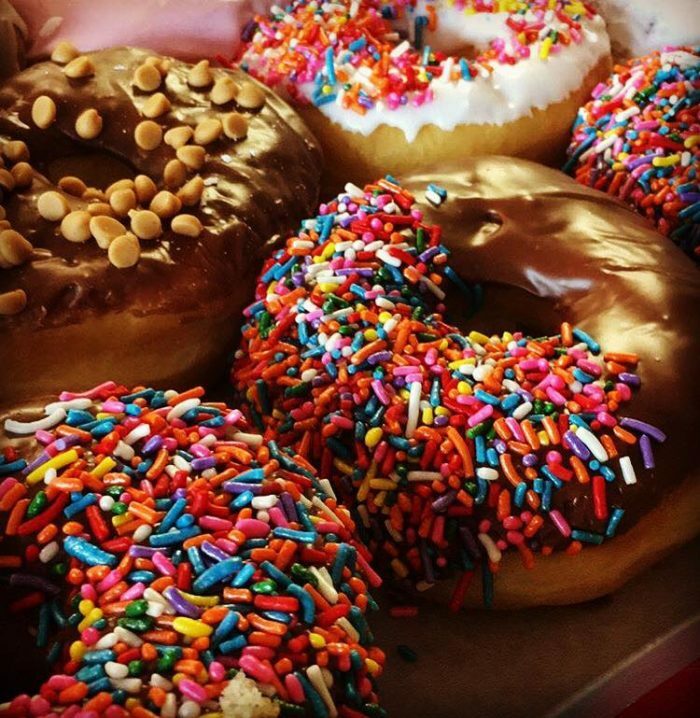 Where can we find your favorite donuts? 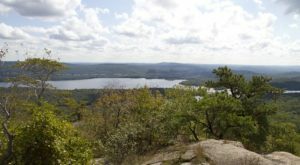 Please share, especially if you live in northern Bergen County (Mahwah, Montville, Alpine, etc. ), Sussex County, and Warren County. I want to try them all! More into milkshakes? We’ve got a trail for that, too.